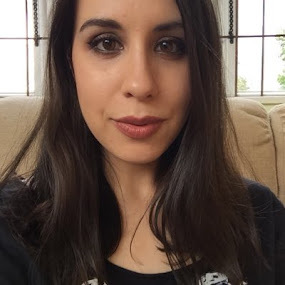 I've mentioned my love of aromatherapy numerous times, and I'm always happy to share my passion for it by recommending products that I've found which work for me. 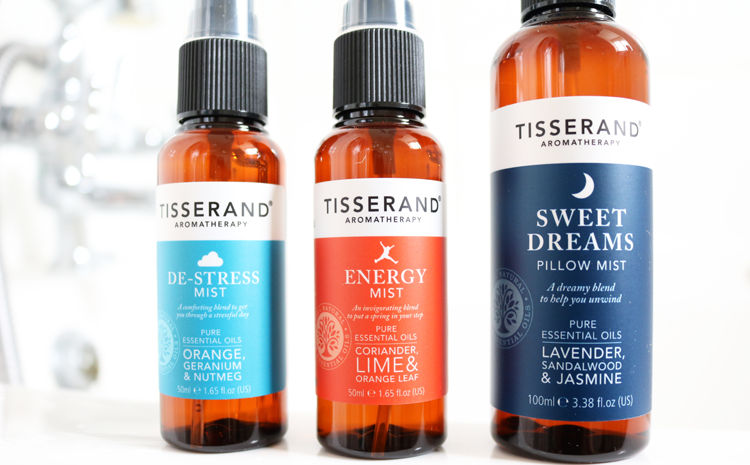 The latest addition to Tisserand's multi-award winning Wellbeing Collection are these new Aromatherapy Mists. Aromatherapy has always fascinated me, and I have a whole range of essential oils at home in a wooden box that I use for various purposes. They make great additions to a relaxing bath, can be blended with a carrier body oil or moisturiser for a custom pampering treat, and I often use them to help me to sleep by dabbing a little onto my pillow before bedtime. 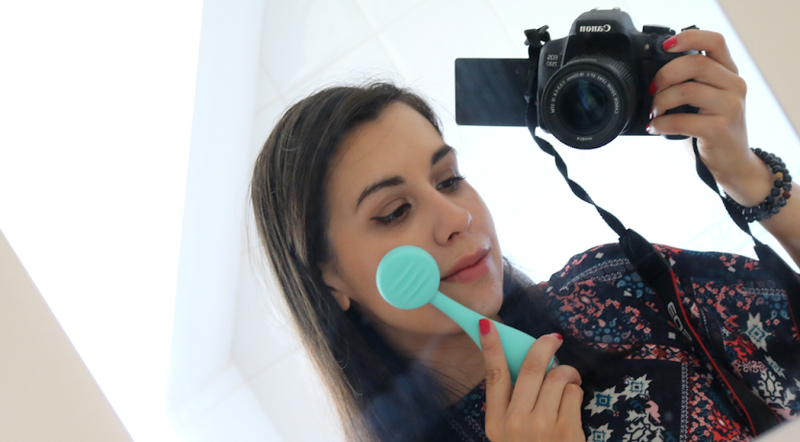 Tisserand have long been one of my go-to aromatherapy brands as they're one of the most well-known and trusted in the UK, so I'm always excited by their new products. Launched just last month, these three new mood-enhancing mists have been expertly created by the team at Tisserand using a blend of 100% natural essential oils which are all pure, organic, ethically harvested or wild crafted. I've been a big fan of Tisserand's travel-friendly rollerballs (reviewed in the past here), so it's really nice to find the same scents in this new and larger format. When you things are getting hectic and stressful, De-Stress is the obvious one to pick up. With a blend of Orange, Geranium and Nutmeg essential oils, a few spritzes of this into your surroundings will create a calmer atmosphere so that you can gather your thoughts and re-focus your mind on the task at hand. Very useful to have in your drawer at work, or on your study table when it's time to get on with some revision and essays. 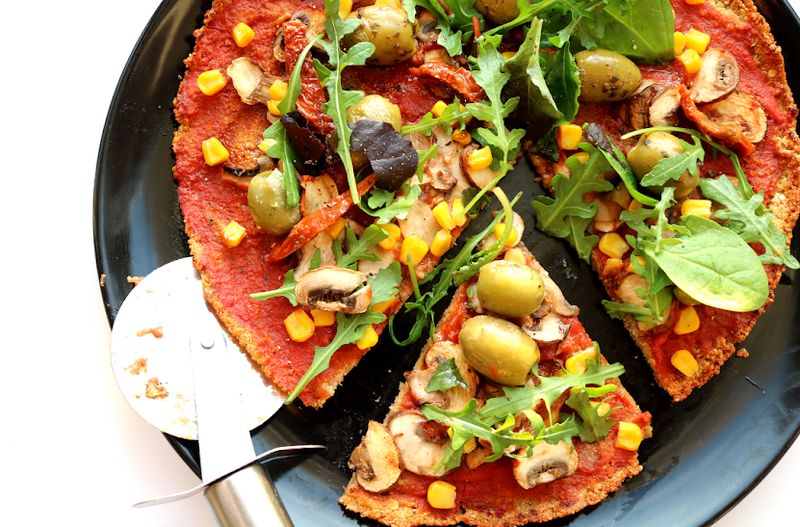 The perfect pick-me-up to get you through that 3pm afternoon slump, Energy will give you a little boost when you're flagging. Formulated with Lime, Coriander and Orange Leaf essential oils, this will help to tide you over with its uplifting, zesty aroma, until you can get some well-earned rest. 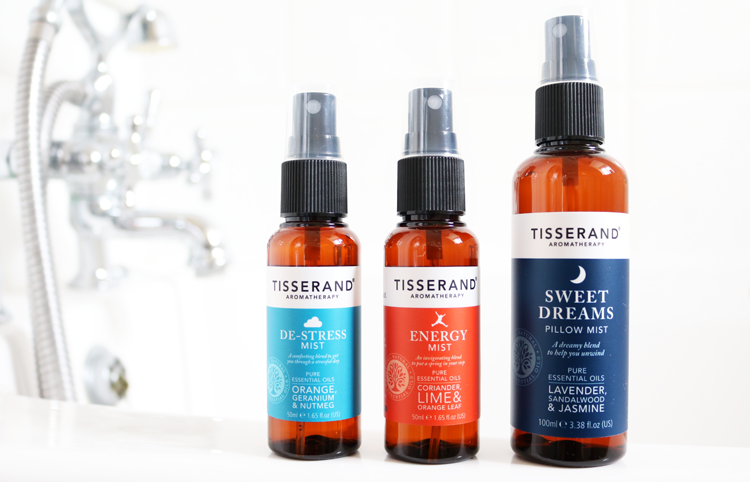 A few months ago I reviewed Tisserand's Sweet Dreams range (read it here) so I was really happy to see a full-size Pillow Mist in this new Wellbeing Collection. No idea why they didn't bring one out earlier, but I'm pleased that it's finally here! Like the rest of the Sweet Dreams line, the Pillow Mist has a relaxing blend of Lavender, Sandalwood and Jasmine essential oils, to help you unwind at the end of a long day and set your mind ready for a good night's sleep. 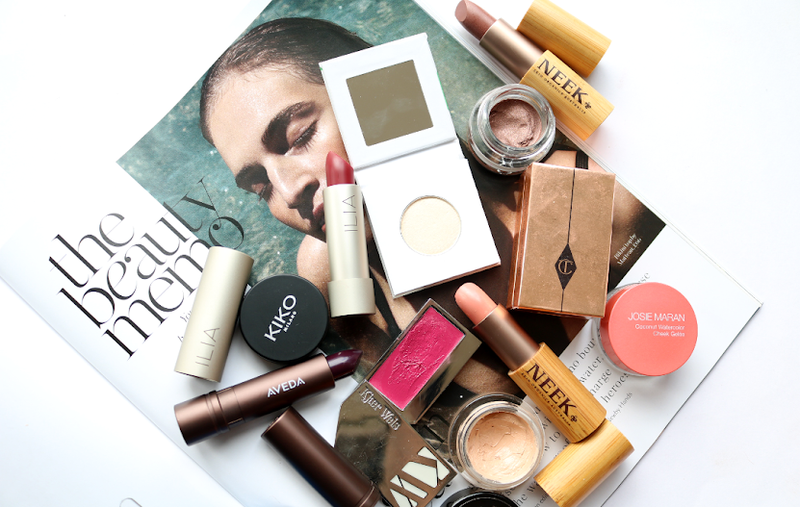 With all of these mists, a little goes a long way and their water-based formulas will ensure that there's no risk of staining or marking clothes and fabrics. A great way to easily incorporate the benefits of aromatherapy into your life and to try something new. Are you a fan of aromatherapy and essential oils?